Merry Christmas Everyone! Please enjoy this selection of soul, Motown, and classic Christmas songs as we head into the New Year. I hope you’ll be celebrating with friends and family. 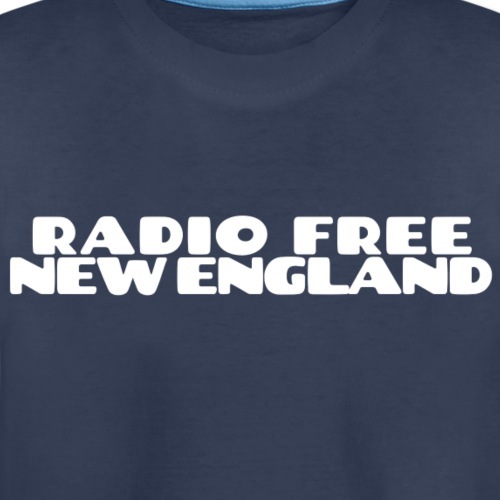 Once the festivities are over, I’ll be working hard on Radio Free New England, making some updates, and preparing some exciting additions to RFNE for 2019. 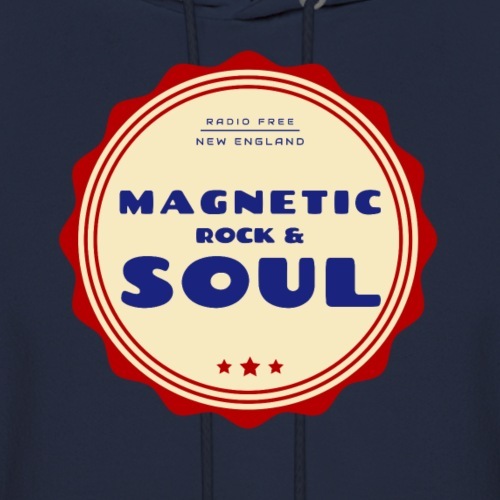 This entry was posted in blog, Podcasts and tagged Christmas, Classics, Motown, podcast, radio, Rock ' n' Roll, soul on December 23, 2018 by Chris.